Move over Elf on the Shelf and make room for the Classroom Monster. I have decided to use a Classroom Monster for behavior management this year. 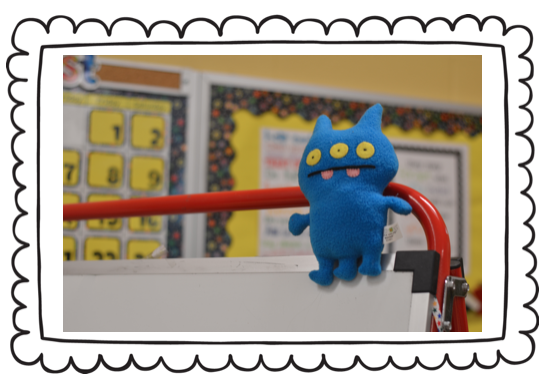 You can pick a monster from the packet or order an Ugly Doll to watch over your classroom. I am going to have my students write letters to our principal about our classroom rules. Then I will have our principal write back to my students and send them a monster that they can name and write about during the year. If they follow our classroom rules, there will be some surprise throughout the year. Stay tuned as we start this journey in a few weeks. 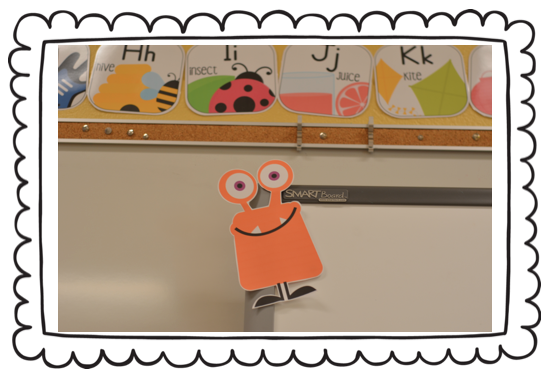 Check out my Classroom Monster unit if you are interested in adopting a monster into your classroom family this year. ...or order a monster from Ugly Doll. 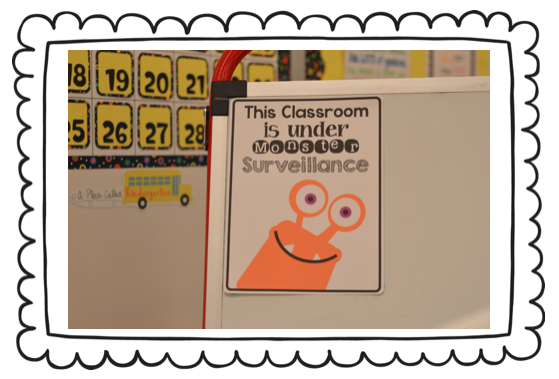 Keep your classroom under monster surveillance all year long. 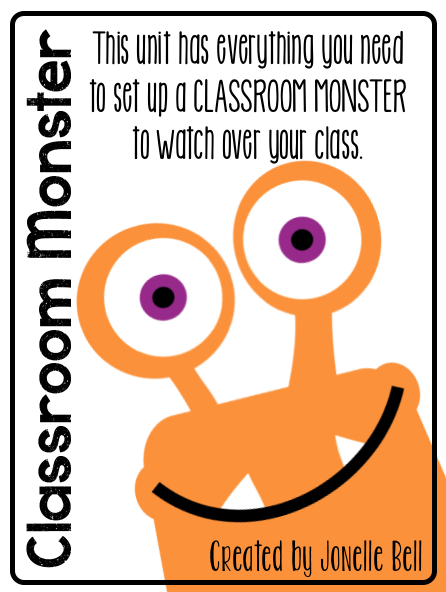 Check out the Classroom Monster Unit in my Teachers Pay Teachers Store.